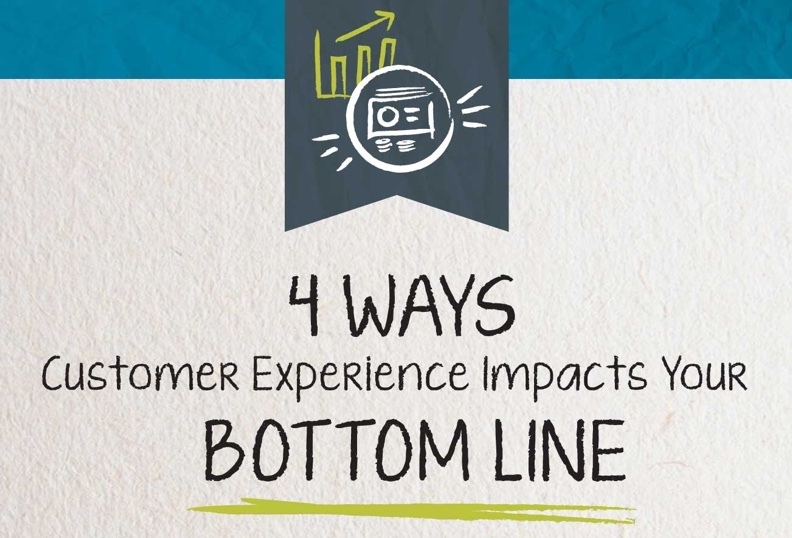 $41 billion dollars is the estimated yearly amount lost by American organizations due to poor customer experiences. Whether it’s as a result of bad word-of-mouth, online reviews or customers who simply take their business elsewhere, when organizations deliver poor experiences, they lose money. At Fifth P, we are passionate about helping organizations reach their full potential by keeping their brand promises and delivering exceptional customer experiences. Through our experiences, we’ve realized there are still many organizations committing time and resources that aren’t generating a profitable return.